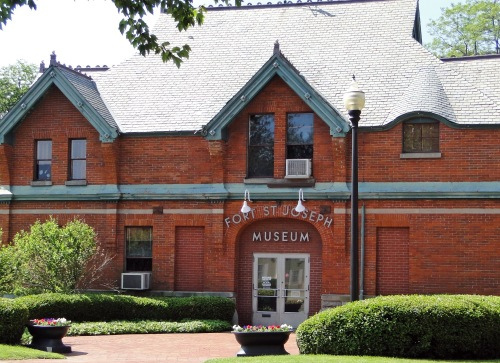 Don’t let the size of this museum, located just off the historic Chapin Mansion in Niles, fool you. Inside is a treasure trove of the city’s history. You will find the exhibits here include one of the nation's largest collections of Pottawatomie and Plains Indian artifacts. There are also collections of Sioux beaded and quilted garments, ornaments, weapons and artifacts from Chief Sitting Bull and the Sioux tribe as well as items from the Indian, French and English periods of 1691 to 1781.